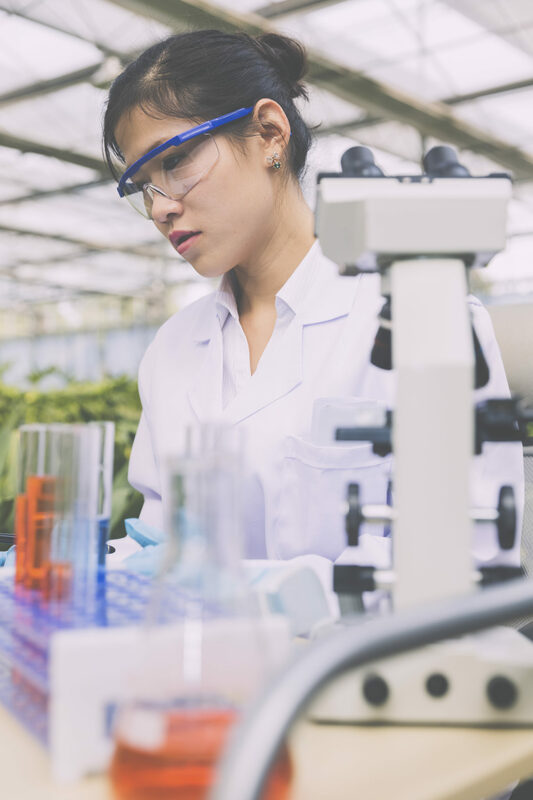 The findings from WorkLife Law’s white paper “Does the stereotype that ‘Asian people are good at science’ help women of Asian descent in STEM careers? No” have been published in an article in the Atlantic. Co-authored by Joan C. Williams, Marina Multhaup, and Rachel Korn, the article discusses how common Asian-American stereotypes are holding back the careers of Asian-American women. Among the findings are that Asian-American women were significantly more likely than white women to report that they were held to higher standards than their colleagues. To read the full article, click here.